This 21st reunion happens July 31 through August 7. Featured events range from gospel and jazz concerts to talks, vendor displays, a parade and a ball. 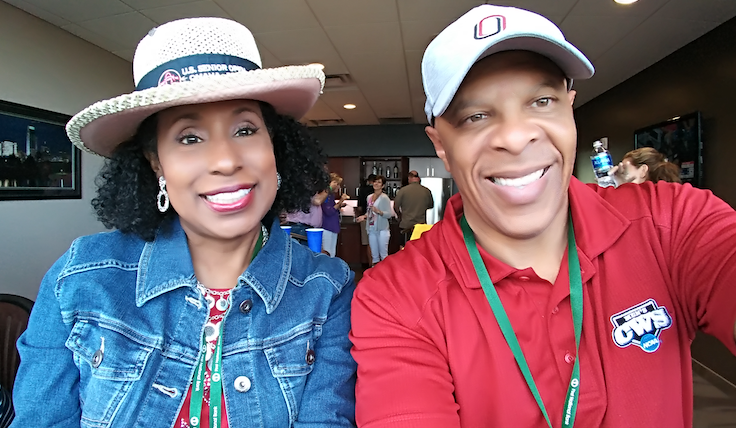 Former resident Reshon Dixon left Omaha for Atlanta 24 years ago and she’s been coming back ever since, except when military commitments prevented it. She hopes to free up her schedule for this year’s fest. 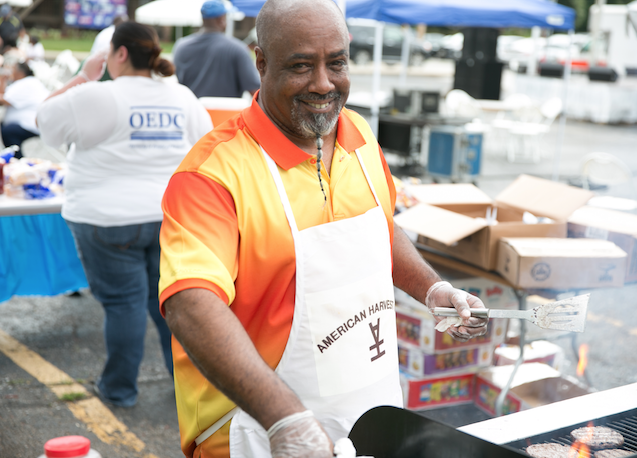 Serial nonprofit executive Viv Ewing said Native Omaha Days touches deep currents. As president of the Long School Neighborhood Association and 24th Street Corridor Alliance, Johnson feels Native Omaha Days could play a greater role in community activation and empowerment. 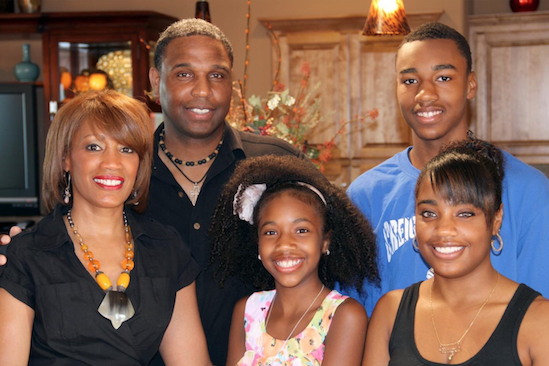 “We really plan things for them to make them want to come back home,” said McDonald. 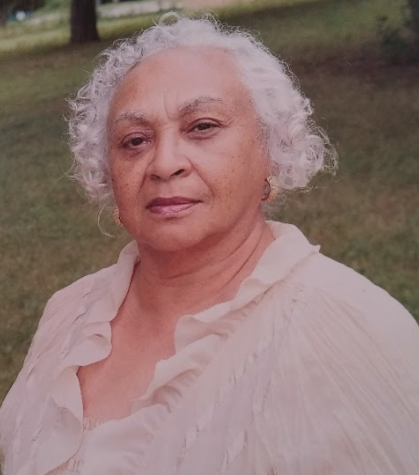 She drew from the fabled reunion her large family – the Bryant-Fishers – has held since 1917 as the model for Native Omaha Days. Thus, when her family convenes its centennial reunion picnic on Sunday, August 13, it will cap a week’s worth of events, including a parade and gala dinner-dance. “I do end up at 24th and Lake where everybody else is,” Dixon said. “You just bump into so many people. I mean, people you went to kindergarten with. It’s so hilarious. Jesse’s Place, the Fair Deal Cafe and, a bit southwest of there, the Stage II Lounge. 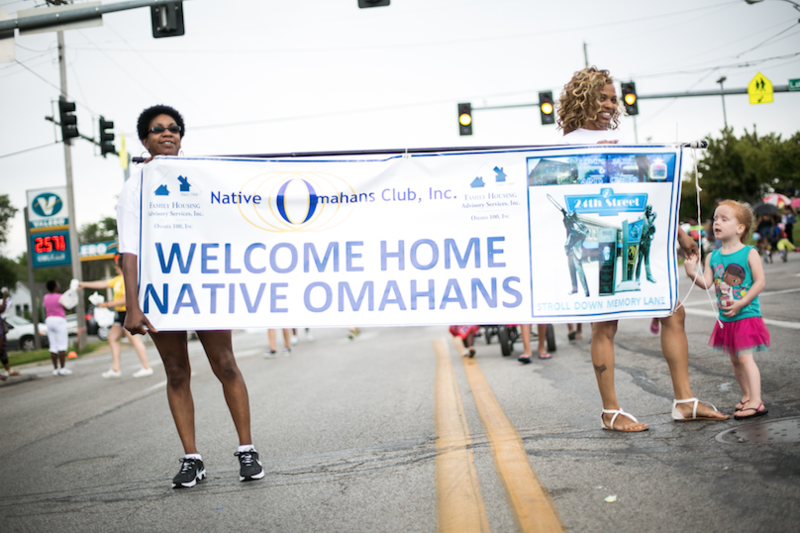 Native Omaha Days’ multi-faceted celebration is organized by the Native Omahans Club, which “promotes social and general welfare, common good, scholarships, cultural, social and recreational activities for the inner city and North Omaha community.” Native Omaha Days is its every-other-year vehicle for welcoming back those who left and for igniting reunions. During the celebration, Hughes will be honored at a Thursday, August 3 ceremony renaming a section of Paxton Blvd., where she grew up, after her. She finds it a bit surreal that signs will read Cathy Hughes Boulevard. Quaites-Ferris said Native Omaha Days is a great platform. “I really admire the families who are so highly accomplished but have never left, who have shared their talents and expertise with Omaha,” said Hughes. She echoes many when she expresses how much it means returning for Native Omaha Days. Native Omaha Days is also an activator for family reunions that blend right into the larger event. 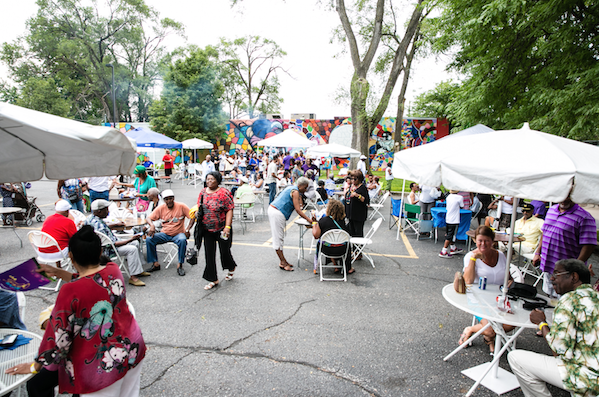 Yards, porches and streets are filled with people barbecuing, chilling, dancing. It’s one contiguous party. The Afro-centric nature of Native Omaha Days is undeniable. But participants want it understood it’s not exclusive. “It’s not as big as the College World Series but it’s significant because people return home and people return that are notable,” Sanders said. Recently completed and in-progress North O redevelopment will present celebrants more tangible progress than at anytime since the event’s mid-1970s start. On 24th Street, there’s the new Fair Deal Village Marketplace, the renovated Blue Lion Center and the Omaha Rockets Kanteen. On 30th street, three new buildings on the Metro Fort Omaha campus, the new mixed-use of the former Mister C’s site and the nearly finished Highlander Village development. He worked in Omaha’s for-profit and non-profit sectors, before moving to Atlanta. 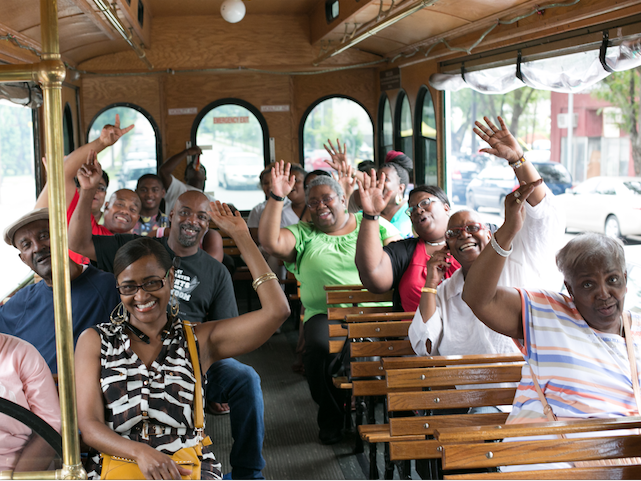 Perhaps Native Omaha Days could be a gateway for African-American self-determination. It’s indisputably a means by which natives stay connected or get reconnected. 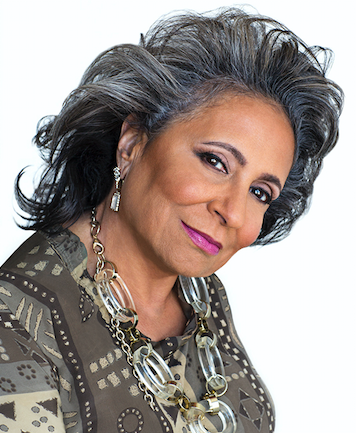 “I think its’ critical,” said Cathy Hughes, who relies on the Omaha Star and her Native Omaha Days visits to stay abreast of happenings in her beloved North O.
Ewing, Sanders and others believe Native Omaha Days infuses major dollars in hotels, restaurants, bars and other venues. The Omaha Convention and Visitors Bureau does not track the celebration’s ripple effect, thus no hard data exists. Some speculate Native Omaha Days could activate or inspire homegrown businesses that plug into this migration. For Native Omaha Days history and event details, visit nativeomahacub.org.